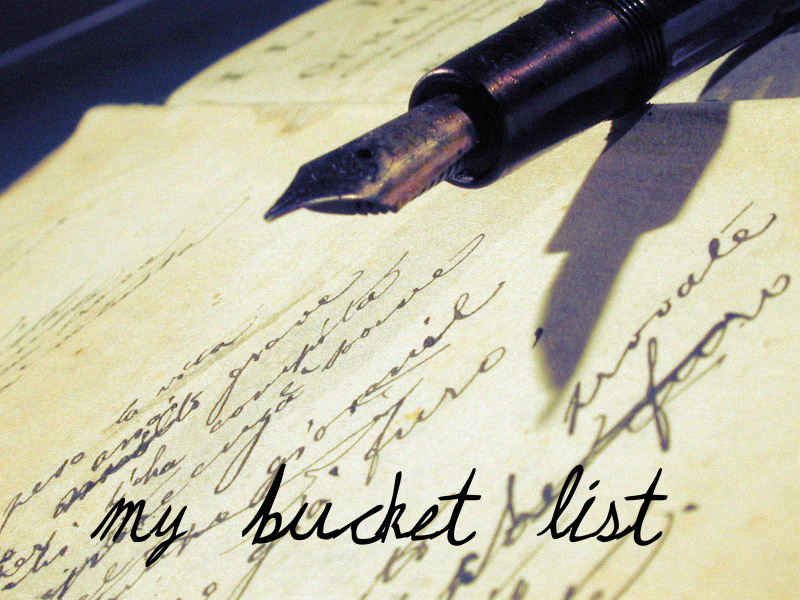 According to the Urban Dictionary, a Bucket List is a list of things to do before you die. It comes from the term “kicked the bucket”. In 2007 I saw a movie called the Bucket List starring Jack Nicholson and Morgan Freeman. It told the story of two terminally-ill patients, one a blue-collar family man and one a shrewd business man, who went on an adventure fulfilling a bucket list. This list was about doing, seeing and experiencing life before they died. Their list contained witnessing a miracle, skydiving, seeing the Great Wall of China and driving a sports car. Since then I have added a few other such as learn to bell dance, become a public speaker, and write a book (or two). It seems that my list grows everyday as I continue to learn about new things and places. These are a few items I have already crossed off. My goal with this blog site is to share my adventures in hopes of inspiring others to live their lives to the fullest. Have you wanted to start a bucket list but needed help getting started, check out http://bucketlist.org/ or google for ways to start dreaming.